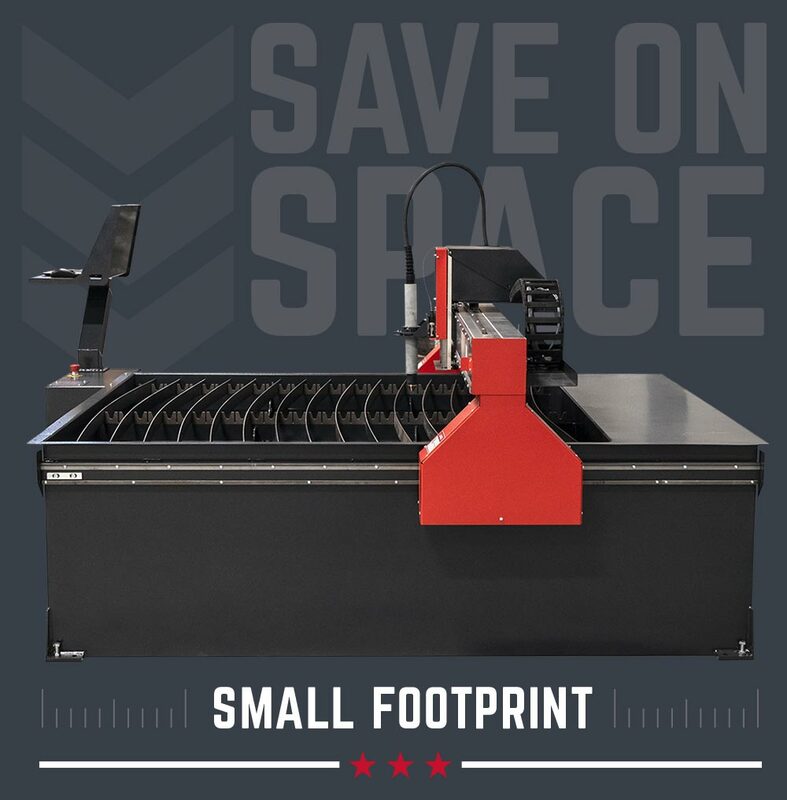 Small in size but ready to perform, the MV55 is Maverick’s budget friendly answer for shops that don’t have a lot of space. 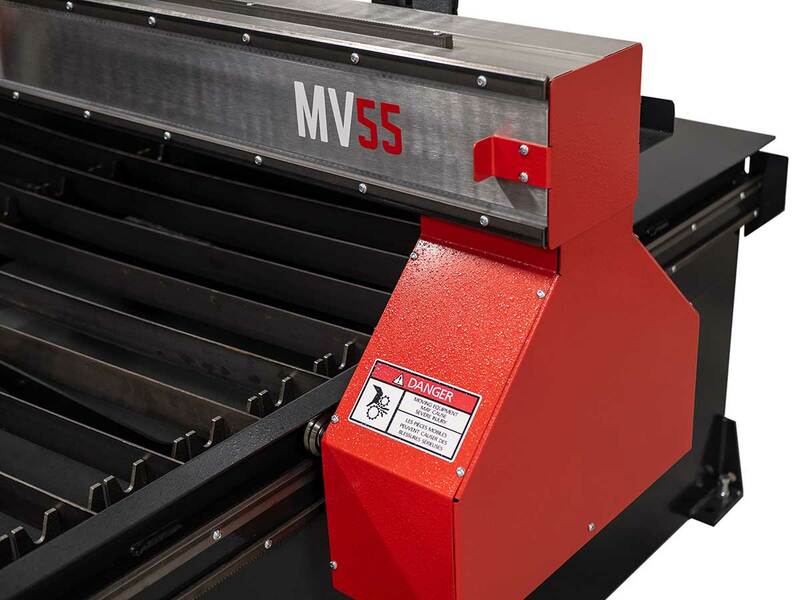 Perfect for those business in congested cities who pay a premium for shop space, the MV55 offers the same great plasma options in a smaller frame. 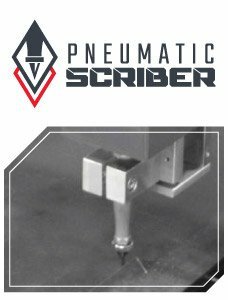 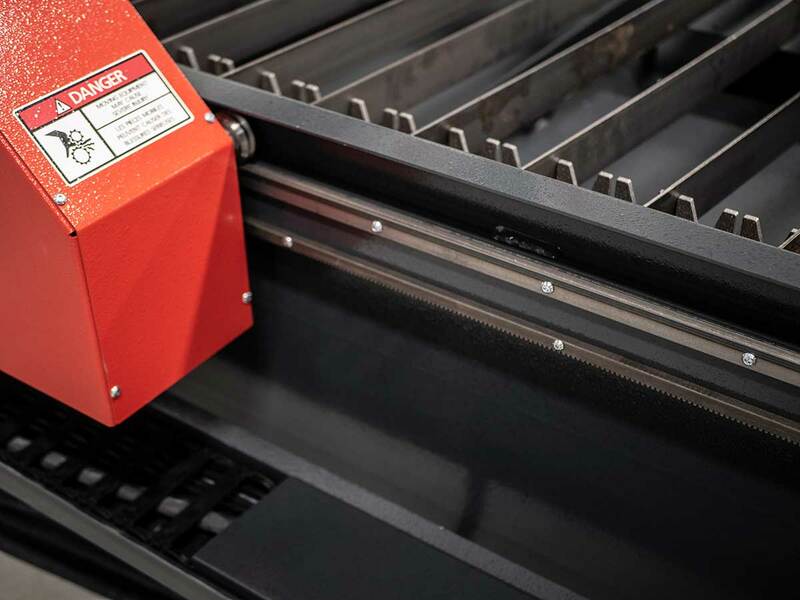 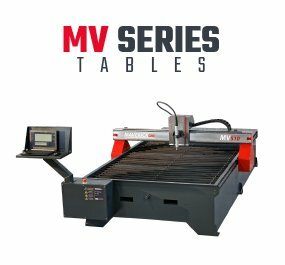 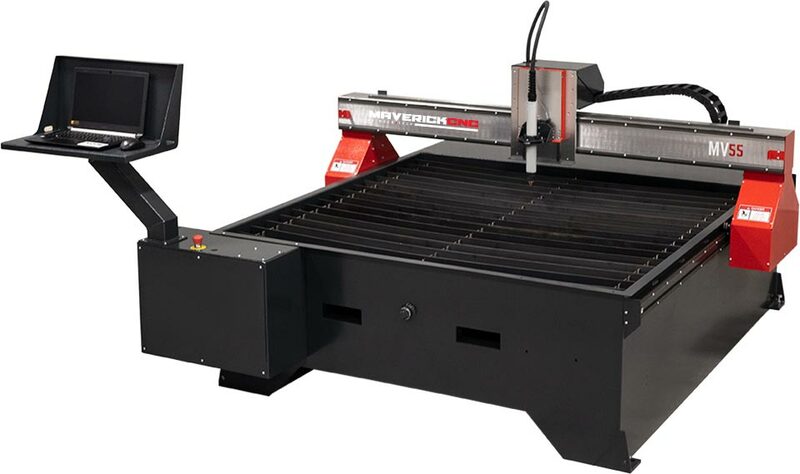 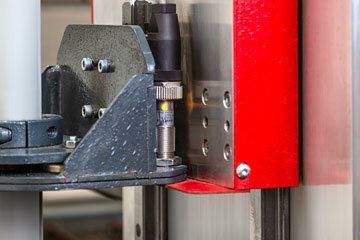 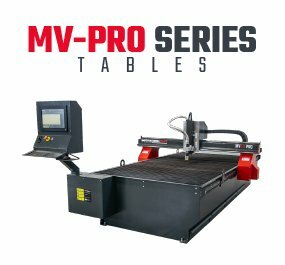 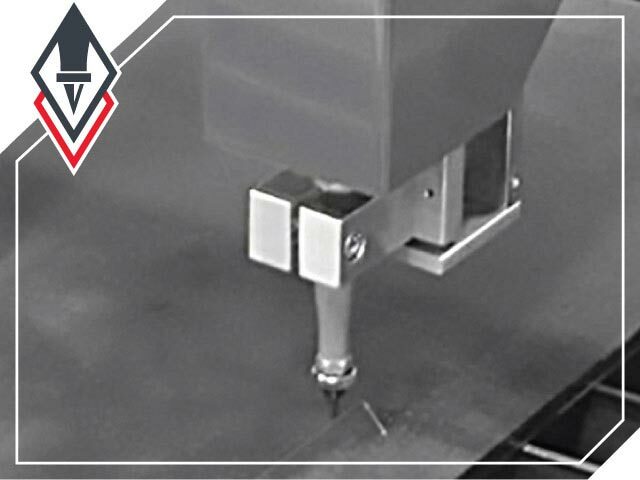 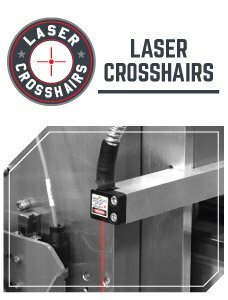 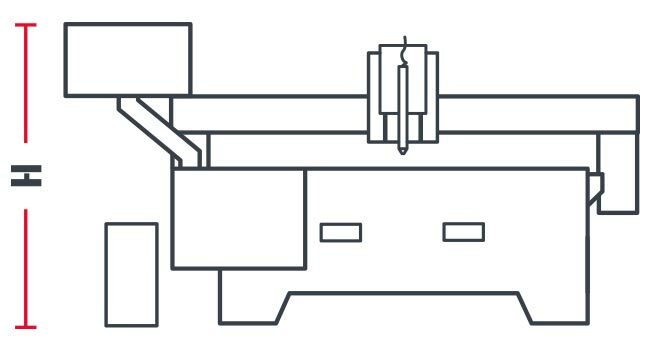 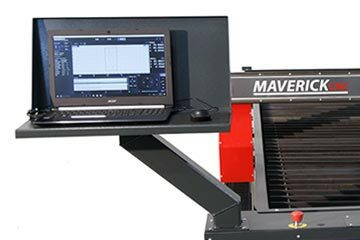 The MV-Series is made for those small and mid-level shops whose needs for a quality cutter are more infrequent than operators who work their tables on a daily basis. 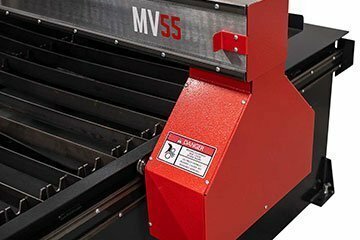 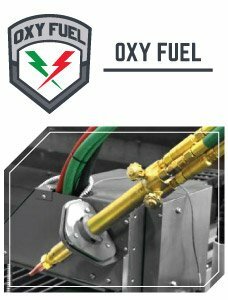 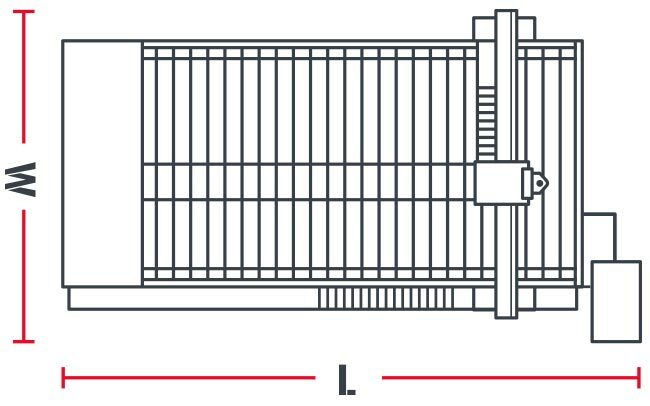 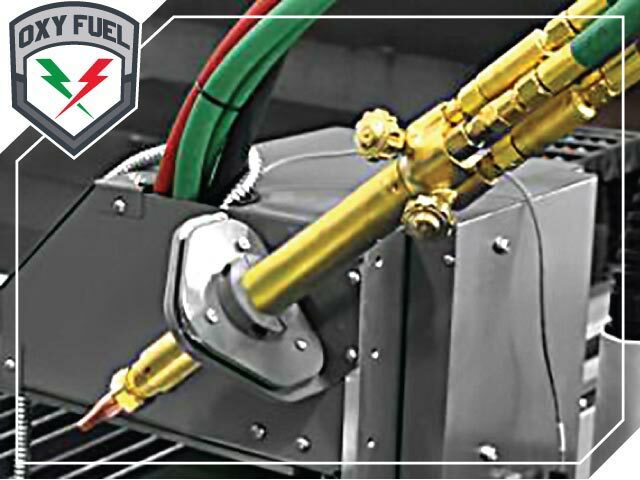 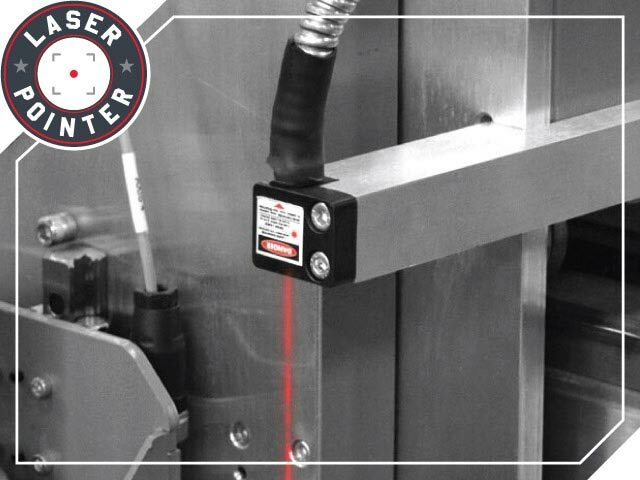 Designed using industrial quality components that are durable and require less maintenance, the MV-Series is a much more economical, easily operated solution that still has the quality backing of Maverick’s superior fit and finish. 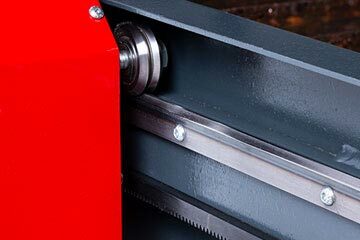 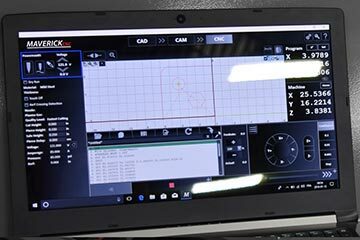 Set-up is simple, performance is reliable and cuts are exacting and consistent. 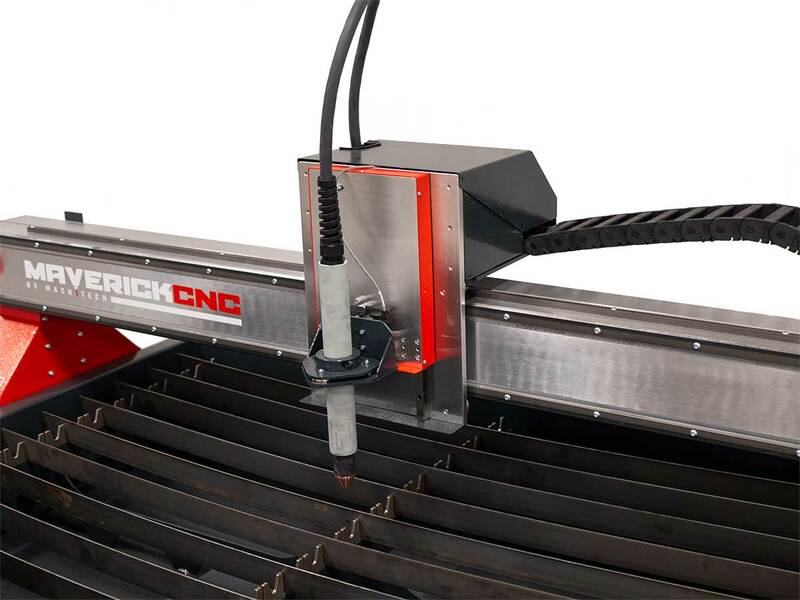 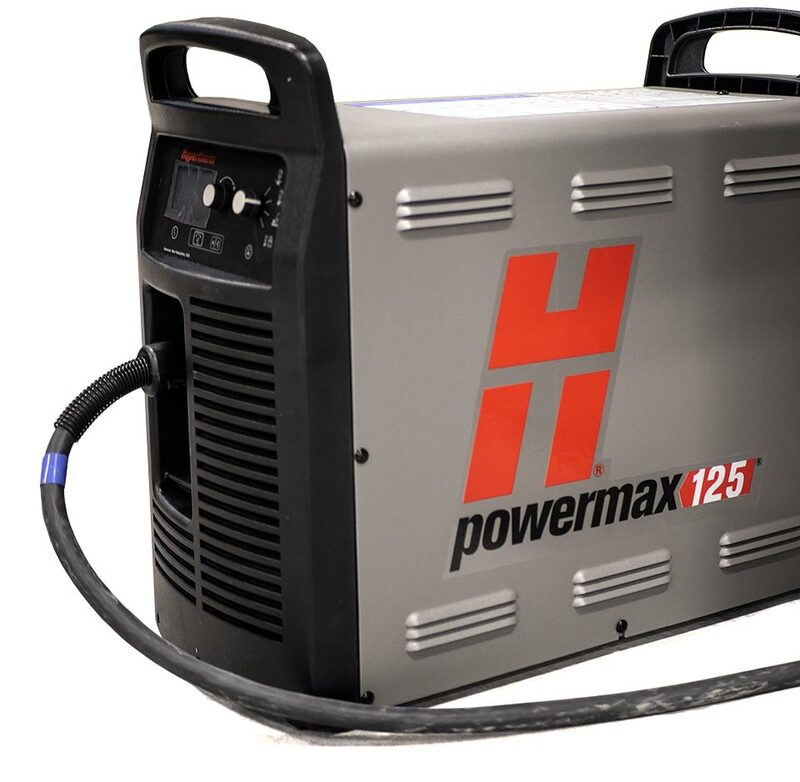 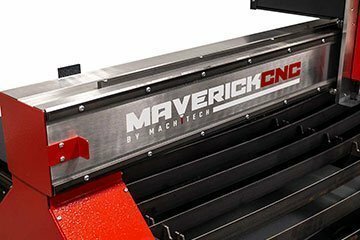 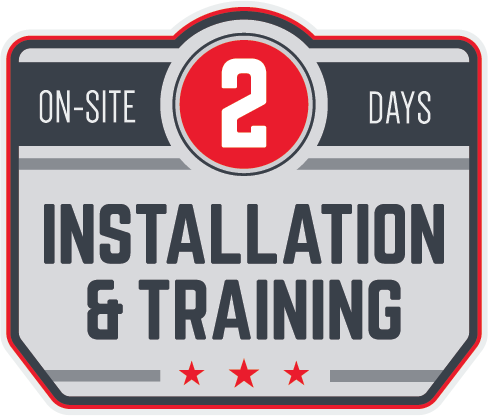 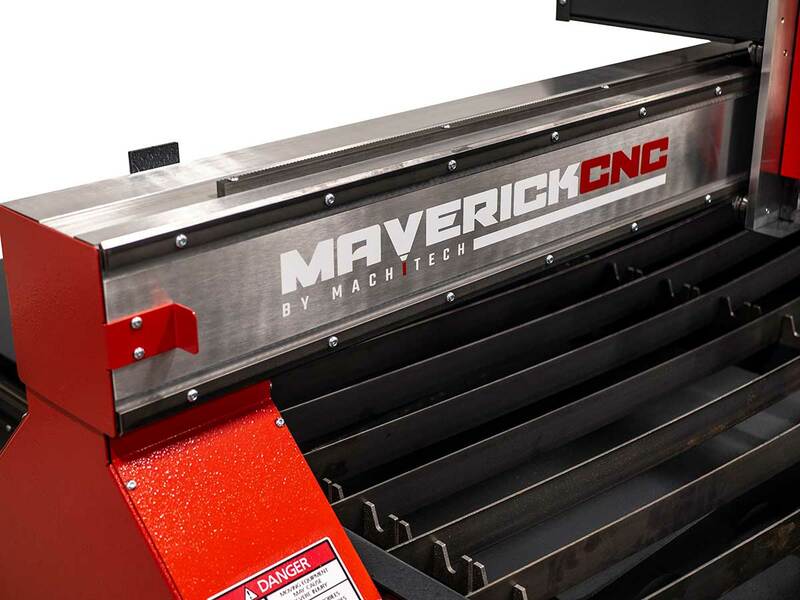 If you’re along the lines of an ornamental iron company, an HVAC shop or anyone whose cutting needs are common but not everyday, then this is the Maverick you want by your side.